The CIF has identified a number of barriers deterring Irish emigrants with construction expertise from returning home. Since 2016, the CIF has highlighted a potential shortage of over 100,000 construction workers up to 2020. The CIF is calling on Government and State Agencies such as Solas to put in place recognition of qualifications gained by those in the Diaspora upon their return to Ireland. 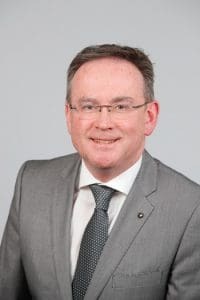 Dermot Carey Director, Safety and Training, CIF said: “The Construction Industry Federation has been highlighting the difficulties faced by our returning workers as far back as 2012. Our members are reporting huge difficulties in attracting and onboarding returning emigrants into their companies because the qualifications they have gained overseas are not recognised by Irish authorities. Over 100,000 construction workers emigrated during the recession to countries such as Australia, Canada, the US, New Zealand and Dubai. Qualifications gained in these jurisdictions over the last decade are not recognised here in Ireland. We are urgently calling on the Government to address this anomaly. Hundreds of skilled workers, with an array of construction licences, certificates and expertise, come home to find that these qualifications are not recognised. So, before they can secure employment, they must do very similar courses here, which is an additional cost at a time when they may already be under pressure. We need a fast-track and clear route for returnees, otherwise they simply will not return here. At a time, when wages in the industry are increasing, making a return to Ireland more attractive to the diaspora, and demand for skilled construction workers is very strong as we struggle with a housing crisis, Government inaction in this area is problematic. The CIF has repeatedly flagged the urgency for attracting new employees into the industry as well as encouraging those who may have left, to return to working in the Irish industry. In 2016, EY/DKM consultants and SOLAS predicted that the industry would need 112,000 additional employees up to 2020 to meet the demands of Government strategies in housing and infrastructure. Since then the ESRI’s estimate of the level of housing output required has increased by 30 per cent to 35,000 new houses per year. A recent survey conducted by Dublin Institute of Technology (DIT) on behalf of the Construction Industry Federation (CIF) found that 86% of construction companies are experiencing issues as a result of an inadequate supply of qualified tradespeople and this figure increases to 94% of large respondent firms. 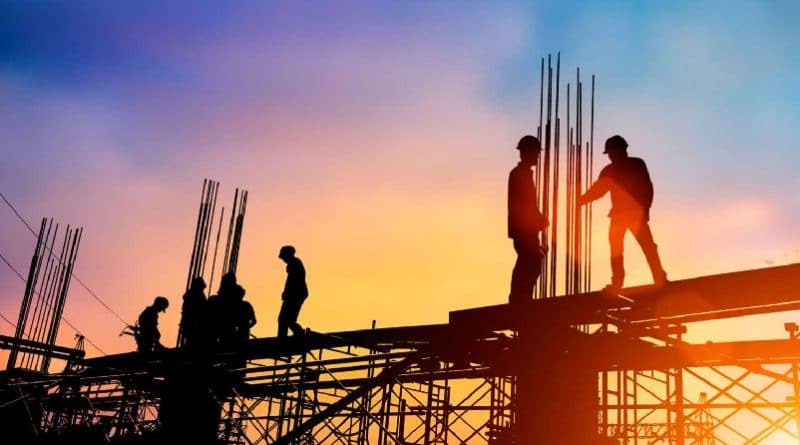 However, an Indecon Economic Report on Addressing Challenges Faced by Returning Irish Emigrants has shown that a number of barriers exist for those coming home to work here, particularly in construction. Many of those who have returned to Ireland from Canada, Australia and New Zealand are employed in the construction sector. Barriers to employment on return include the recognition of foreign qualifications and issues with obtaining a driving licence or motor insurance, which particularly effect those working in construction who may be required to drive for work.